This is all of it, every lettuce here and in our entire genetic collection, including unreleased materials and things in process. 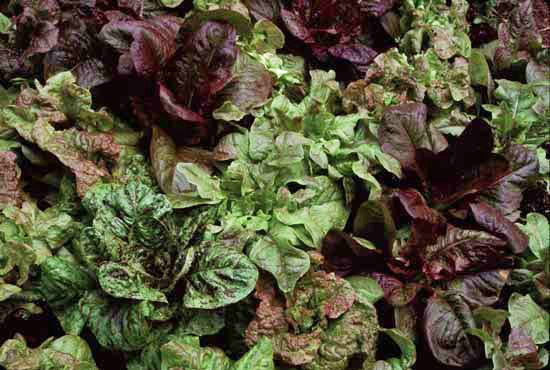 Instant lettuce diversity for cut salad or fresh market racks. This is by far our most popular mix, even sold through other catalogs. Makes an interesting assortment of baby heads. 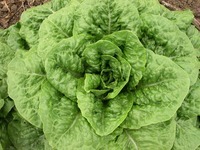 Go crazy with lettuce phenotypics. Farm Original Variety! OSSI (Open Source Seed Initiative) Pledged Variety.